Now with a new flyer! 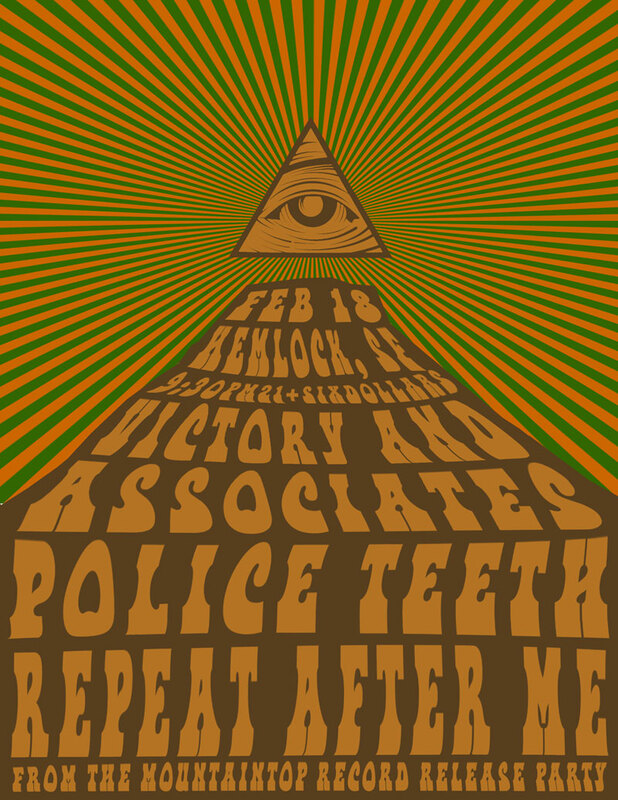 Beyond stoked to be hosting the incredible POLICE TEETH from Seattle in little ol’ San Francisco. And to have this show be the record release of the excellent REPEAT AFTER ME.